hair with the adjustable design. 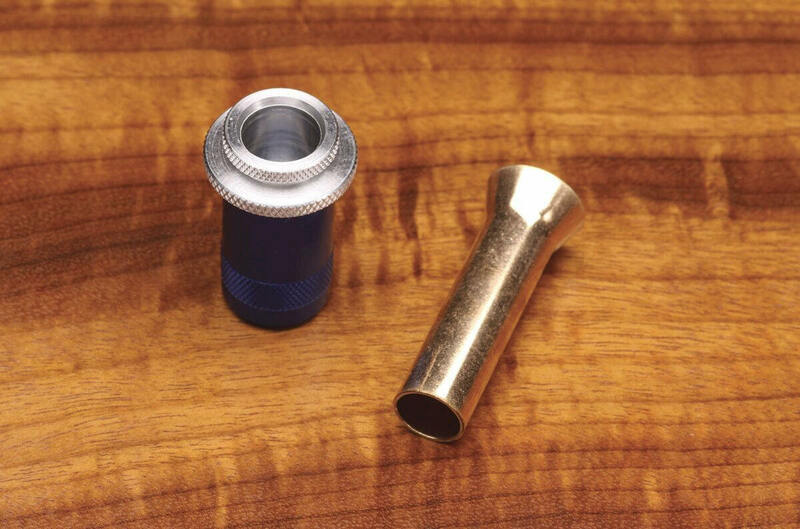 Threaded inserts in the base allow for adjustments from 1/16 to 1/2, depending upon hair length. Overall length: 2 1/4 to 2 3/4 funnel length: 1 3/4 funnel opeining: 5/8. Made in USA.